When you think of minimal, you may not know it, but you are thinking about the House Dining Table from Zuo Modern. 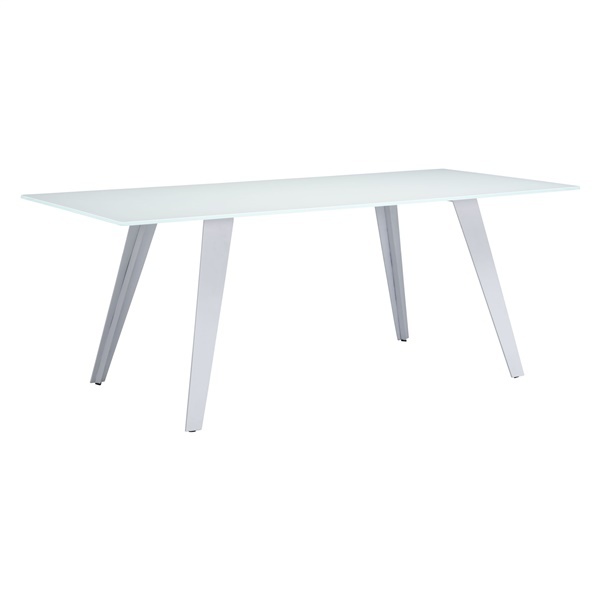 This ultra modern table is made from powder-coated metal, giving it a stable frame that is also very stylish. The tempered glass surface adds another level of modern style, bringing the whole design together and really giving the House Dining Table that futuristic look that will enhance any contemporary space.